How Should We Describe A Person With An Addiction? : Shots - Health News Journalists should quit calling a person who uses drugs an "addict," according to The Associated Press Stylebook. This follows a trend toward "person first" descriptions of people with diseases. With an opioid addiction crisis that shows no sign of abating, how we describe addiction and dependence matters. Last week, The Associated Press took an important step in that direction. The new edition of its widely used AP Stylebook declares that "addict" should no longer be used as a noun. "Instead," it says, "choose phrasing like he was addicted, people with heroin addiction or he used drugs." In short, separate the person from the disease. The style guide clarifies other important language to maximize precision and reduce bias in addiction coverage. There are new entries on "alcoholic" and on an array of substances, from bath salts and cocaine to PCP and synthetic cannabis. Unlike many matters of style, these changes aren't mere semantics or political correctness. Widespread media misunderstanding of the fundamental nature of addiction has led to some deadly misconceptions about how it should be managed. 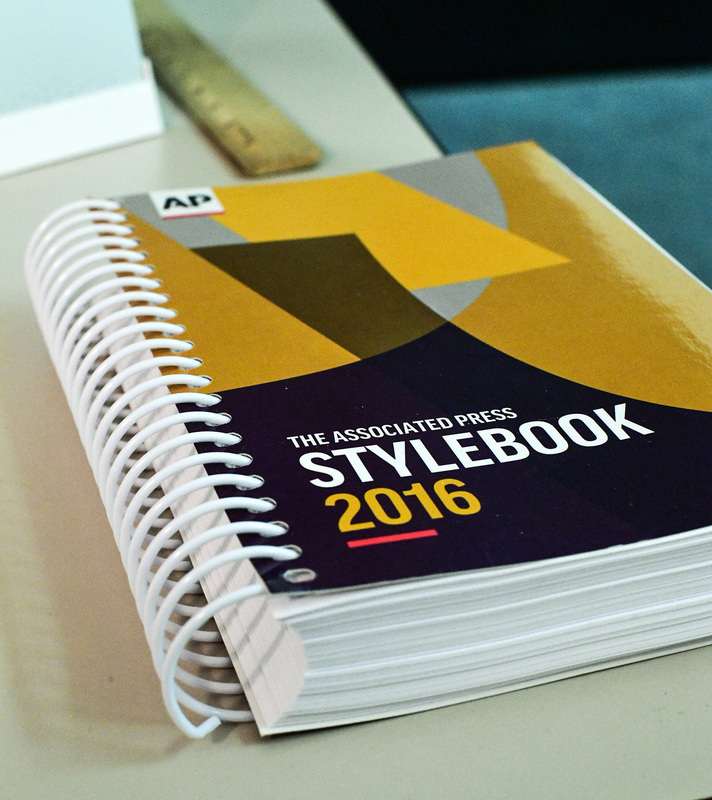 The AP provides news to around 15,000 media organizations and businesses, and its stylebook is highly influential in setting standards for usage. If its more accurate terms are adopted and understood by institutions like The New York Times and CBS News, it could genuinely help improve drug treatment and policy by reducing stigma against lifesaving forms of treatment — amid an overdose crisis that shows no signs of slowing. "Around the beginning of the year, in January, we noticed that there was a hole in our guidance on addiction," says Jeff McMillan, an AP enterprise editor who was the lead author of the new section. He adds, "As we began talking to experts, we learned that the language that was traditionally used is changing, and we thought it would be good to give people a vocabulary." 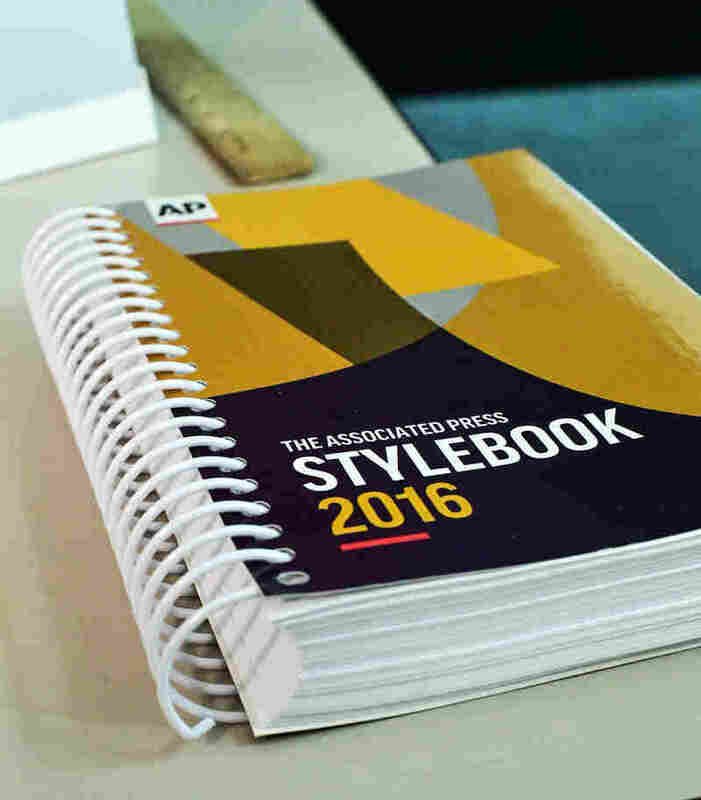 The AP Stylebook, which is used by thousands of media organizations, can shape the discussion over words "addict" or "abuse." The new language has been widely welcomed. "It's very good — really well done," says John Kelly, an associate professor of psychiatry at Harvard and founder and director of the Recovery Research Institute at the Massachusetts General Hospital. Kelly was the lead author of a study published in 2010 that showed that clinicians — from the least educated up through doctoral-level professionals — take a more punitive stance when patients are described as "substance abusers" rather than "people with substance use disorder." The stylebook directs its users to "avoid words like abuse or problem in favor of the word use with an appropriate modifier such as risky, unhealthy, excessive, or heavy. Misuse is also acceptable." Notably, it adds that not all risky use involves addiction — a distinction that has been clear to epidemiologists for decades but has not often been noted by the press. And perhaps most important, the new stylebook specifies that journalists should not use "dependence" as a synonym for addiction. In fact, "substance dependence" was dropped as the official diagnosis for addiction by psychiatry's diagnostic manual, the DSM, in 2013, in part because it erroneously implied that the two are the same. While the AP doesn't spell this out, journalists and readers should understand why it matters. In essence, dependence means relying on a substance to function normally. People who take certain medications for blood pressure, depression and addiction will suffer withdrawal if these medications are stopped abruptly, but that does not mean they're addicted. This is true even for those taking opioids, like methadone or buprenorphine, to treat addiction. When people are stabilized on an appropriate individualized dose of either addiction treatment medication, they are not impaired at all because of the precise way this class of drugs affects the brain and causes tolerance. Similarly, babies exposed to opioids in the womb may suffer withdrawal symptoms from dependence after they are born, but they aren't addicted either. Addiction requires persistent compulsive drug use, and these babies don't even know that what they need is opioids, let alone have the ability to obtain and use drugs to support an addiction. Yet the media has often failed to recognize these differences. Headlines about "addicted babies" abound, and this stigma can itself do great harm. During the crack years in the 1980s and '90s, exposed children were subject to abuse and neglect by caregivers and others who misinterpreted normal behavior as malicious. 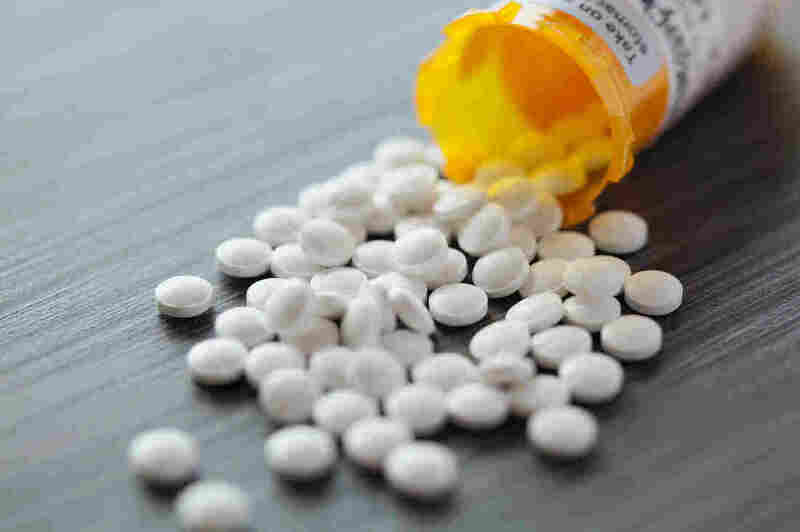 Recently, The Washington Post surveyed chronic pain patients on opioid therapy, asking them whether they were "addicted or dependent" but without defining those terms. Not surprisingly, one-third of the patients answered yes. While that made for a scary headline, it didn't tell readers how many actually had substance-use disorders. And that is what you really want to know: Stopping effective pain treatment when you mistake it for addiction can be deadly. At The New York Times, there are no plans to update the paper's style manual along the AP's lines. "I definitely understand the arguments and the sensitivity," Philip B. Corbett, the paper's associate managing editor for standards, wrote in an email, adding that "language evolves, and we will continue to think about these terms and consider changes as they seem warranted." But about dependence and addiction, he said he thought "very few readers would immediately understand or pick up on the distinction." Unfortunately, another unhappy result of conflating addiction and dependence is to undermine the only treatment we know that cuts mortality from opioid addiction by 50 percent or more: long-term treatment with methadone or buprenorphine. Too often, these treatments are mischaracterized as merely replacing one addiction with another— and this deters families and patients themselves from seeking or sticking with the safest care. If the AP's guidance can help members and their readers stop making this error, it could end up saving many lives. Of course, how the news media talk about addiction is only one aspect of a deep-seated cultural problem. In 12-step groups, which are used in at least 80 percent of American addiction care, people are encouraged to identify themselves as "addicts" or "alcoholics." They often use what the AP's McMillan calls "almost self-punitive language" when speaking to the press, even if they don't publicly identify themselves as group members. This could be seen as a way of trying to reclaim stigmatized terms by an oppressed group, just as other marginalized people have sometimes done with slurs against them. The AP suggests similar guidelines for using "addict" as a noun. It's all right when used in a quote about oneself or in the name of an organization, but not otherwise. NPR already had encouraged reporters and editors to avoid using nouns like addict. "While we have not banned the words 'addict' or 'alcoholic' (there are very few words we come even close to banning), we do agree that it's better to use a person-first approach," wrote NPR's standards and practices editor Mark Memmott in an email. Language is complicated and often slow to change — and for a group that has been criminalized, fighting stigma and misinformation is a constant struggle. But when the media start treating people with addiction with the same respect that they use for other patients— and when we cover addiction care with the same skepticism about possible quackery used in other health reporting— perhaps the rest of America will start to accept that addiction is a medical problem and that moralizing and punishment have failed. Maia Szalavitz is the author of the best-selling Unbroken Brain: A Revolutionary New Way of Understanding Addiction, which was just released in paperback. She was formerly addicted to cocaine and heroin. A version of this essay originally appeared in Undark, the online science magazine.